Lots of shows check the calendar!!! Stab Your Back recorded when they played @ Downtown Brew with the Adolescents and Youth Brigade.It was mixed and should be available soon its also the first recording with Ryan there new singer. 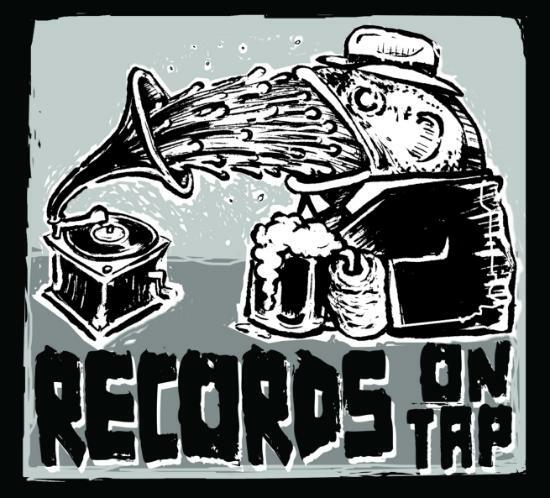 Records On Tap is a very small label if we ever sign a band or two they will be PUNK bands, well punk bands I like.